are factory-trained and certified and provide quality craftsmanship. with state-of-the-art equipment and a spacious waiting area for customers. We offer complimentary WiFi as well as a selection of fresh coffee and tea. see what our customers are saying about us on the web. 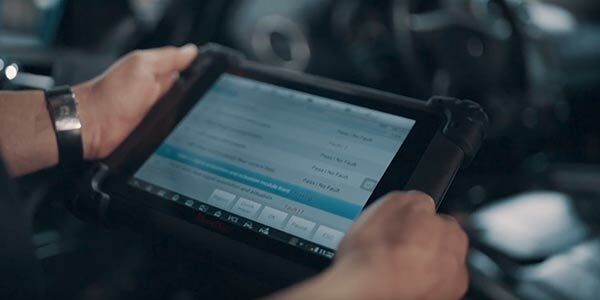 We use the latest digital tools & equipment to diagnose your vehicle's health and performance. 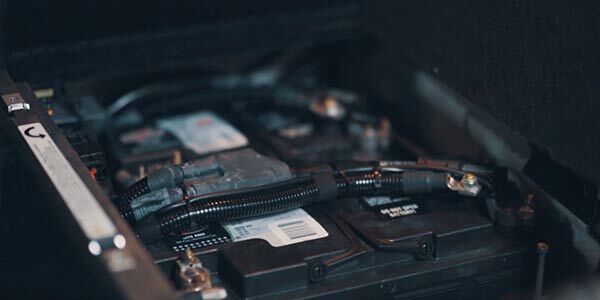 From check-engine light readings to complete system resets and programming, our fell set of the latest hardware and software leaves nothing to chance or guesswork. We provide regularly scheduled maintenance as well as complex mechanical repair of high-line European vehicles. From fluid leaks and powertrain repair to suspension, brakes and A/C service, we provide a full suite of repair services. Our collision repair department works exclusively on high-line and exotic European vehicles. We work with all major insurance companies and work in the interest of our customers to ensure safety, quality, convenience and full transparency. MasterClass Automotive is the premiere Bentley mechanic in Miami. 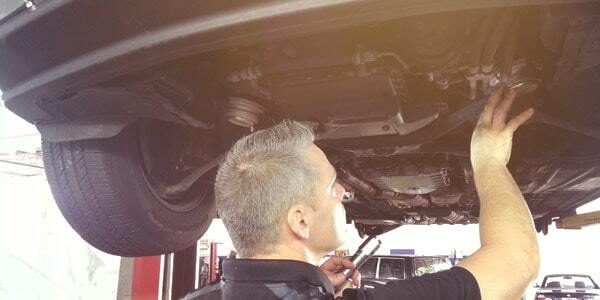 Our technicians are factory-trained Bentley mechanics in Miami. We provide a trusted and valuable alternative to dealer service. We offer full-service repair on all modern Bentley vehicles. Bentley Continental GT, Bentley Continental GTC, Bentley Continental Flying Spur. From annual Bentley scheduled maintenance and oil service to biannual tune-up and safety checks, we are at your service. We have the latest electronic diagnostics tools to check all electronic components of your vehicle. We deliver a comprehensive report on the vehicle’s condition and any error codes or engine faults. From Bentley GTC convertible top problems to air suspension failure, we can repair all common failures on Bentley models. We also do Bentley collision repair. We are a 5-star rated repair facility serving all of South Florida. We offer a convenient and cost-efficient solution for Bentley vehicle owners in Miami. Miami Beach, Coral Gables, Doral, Aventura, South Miami, Key Biscayne. Sunny Isles Beach, Pinecrest, Miami Shores, Surfside and North Bay Village. We are Miami’s premiere independent Rolls-Rolls mechanic in Miami. Our technicians are factory-trained with Rolls-Royce Ghost, Rolls-Royce Phantom, Rolls-Royce Wraith and more. We provide a trusted and valuable alternative to dealer service. We offer full-service repair: mechanical repair, electronics repair, maintenance and collision repair on all modern Rolls-Royce vehicles. From Rolls-Royce scheduled maintenance and oil service to tune-up and safety checks, we are at your service. We have the latest electronic diagnostics tools to accurately diagnose, repair and recalibrate all electronic components of your vehicle. We deliver a comprehensive report on the vehicle’s condition and any error codes or engine faults. 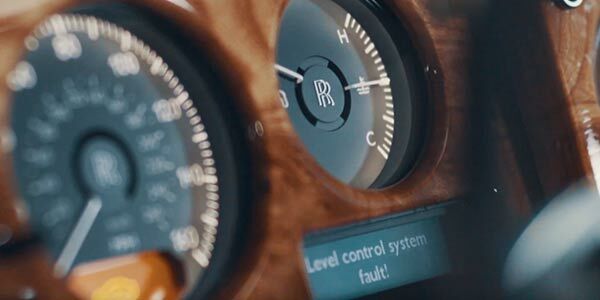 From Rolls-Royce Phantom air suspension problems to Rolls-Royce Ghost convertible top problems to air suspension failure, MasterClass knows Rolls-Royce. Save time, money and frustration with Miami’s top-rated, independent alternative to costly dealer service. Ferrari owners in Miami now have a trusted alternative to costly dealer service. MasterClass Automotive is the premier independent Ferrari mechanic in Miami. Our technicians are factory-trained with Ferrari and offer a full-service solution. Electronic diagnostics, mechanical repair, regular maintenance and collision repair on all modern Ferrari models. From electronics and engine performance issues to scheduled oil service, tune-up and safety checks, we are at your service. We have the latest electronic diagnostics tools to accurately diagnose, repair and recalibrate all electronic components of your vehicle. We are intimately familiar with common problems on Ferrari vehicles. This includes F1 hydraulic pump issues on Ferrari F430, Ferrari 599, Ferrari F360 and others. Clutch replacement on Ferrari California, Ferrari 360 Modena, Ferrari 348 and more. Let MasterClass Automotive save you time, money and frustration. We are Miami’s top-rated, independent alternative to costly dealer service for Ferrari. MasterClass Automotive is South Florida’s top independent BMW repair facility. Our master technician is BMW factory-trained and has over 20 years experience working with all BMW models and engine types. We offer full-service electrical, mechanical and collision repair on BMW vehicles in Miami. 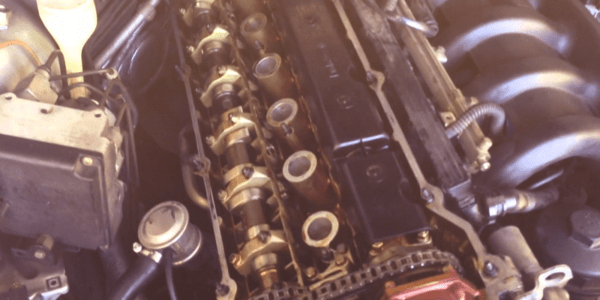 From steering and suspension repair to oil pan gasket and valve cover gasket leaks on BMW, we can help. We regularly have specials on BMW Inspection I, BMW Inspection II service and tune-up and brake service. We also have a large inventory of hard-to-find, original BMW engine parts, electronic parts, body parts, bumpers and more. Maybe you’re looking to restore an older model, collectible BMW. Or maybe looking to maintain or repair a late model BMW recently out of factory warranty. Whatever the case, we invite you to visit us. MasterClass Automotive is a 5-star rated, independent repair facility serving South Florida. Our customer reviews speak for themselves. We are Miami’s premiere independent Mercedes-Benz mechanic in Miami. Our technicians are factory-trained with Mercedes-Benz and have vast experience working with Mercedes C-Class, E-Class, S-Class, ML-Class and GLS-Class. We also specialize in AMG and G Wagon models. We provide a trusted and valuable alternative to dealer service. We offer full-service repair and maintenance on all modern Mercedes-Benz vehicles. This includes Mercedes collision repair. From Mercedes Service A and Service B maintenance, oil service, tune-up and safety checks, we are at your service. 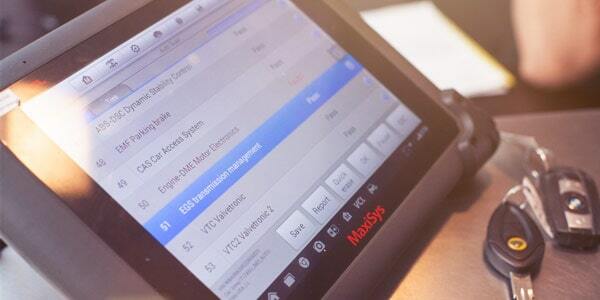 We have the latest electronic diagnostics tools to check all electronic components of your vehicle. Our Mercedes software can reset, calibrate and program electronic components of the vehicle. MasterClass Automotive is a 5-star rated, independent repair facility serving South Florida. We offer a convenient and cost-efficient solution for Mercedes-Benz owners in Miami. Miami Beach, Coral Gables, Doral, Aventura, South Miami, Key Biscayne. Sunny Isles Beach, Pinecrest, Miami Shores, Surfside and North Bay Village. If you’re looking for a top Audi mechanic in Miami, look no further. MasterClass Automotive is your trusted, independent solution for Audi mechanical repair, Audi body shop repair and Audi maintenance. Regular Audi maintenance may include oil service, safety checks and tune-up, brake service, brake flush and A/C service. We serve Audi vehicle owners in Greater Miami, Coral Gables, Brickell, Miami Beach and beyond. From Audi A4 and Audi A6 models to Audi R8 and Audi Q5, MasterClass Automotive is your Audi repair solution. As a full-service facility, we also offer collision repair on all Audio models. 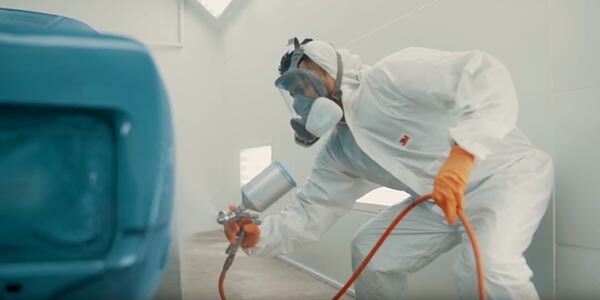 Whether a large collision or just a scrape, our highly-skilled body shop craftsmen can repair it like new. Contact us to schedule an appointment at your convenience. 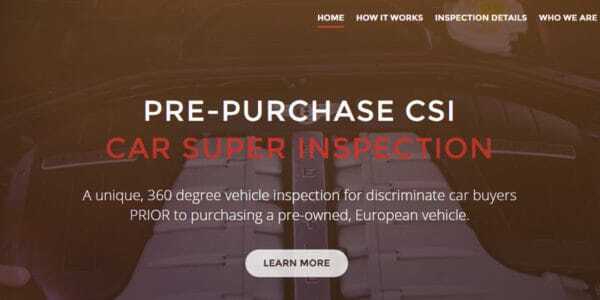 At MasterClass Automotive, Lamborghini owners in Miami have a trusted and valuable alternative to costly dealer service. We specialize in the repair and maintenance of Lamborghini Gallardo and Lamborghini Huracan in Miami, Florida. From electrical diagnostics and precision powertrain repair to oil service, tune-up and brake service. We provide Lamborghini Gallardo and Lamborghini Huracan owners in South Florida with cost-effective repair and maintenance solutions. Perfect for any Lamborghini vehicle in Miami out of dealer warranty. 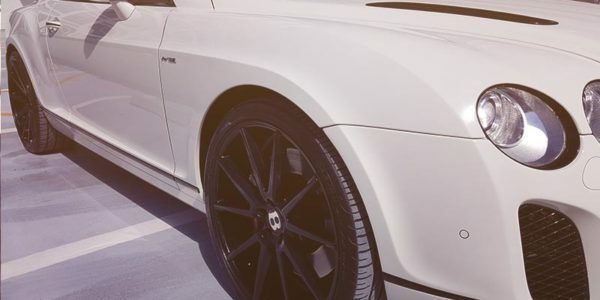 As a full-service facility, we also offer Lamborghini collision repair, dent repair, rim refinishing and ceramic coating. Porsche vehicle owners in Miami and throughout South Florida have come to trust MasterClass Automotive. We are a valuable alternative to Porsche dealer service, once out of factory warranty. 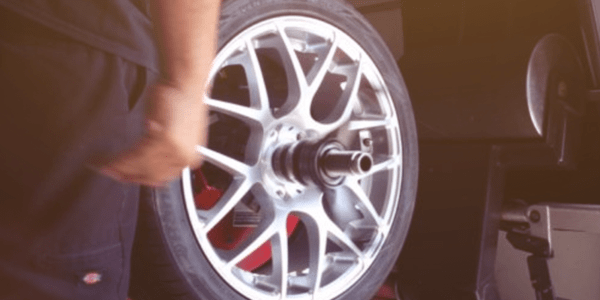 Our Porsche experience, tools and technology allow us to provide scheduled maintenance, electronic diagnostics, mechanical repair and collision repair. Our service rivals or surpassing dealer quality, for a fraction of dealer cost. We specialize in Porsche 911, Porsche Panamera, Porsche Cayenne, Porsche Macan and Porsche Cayman. We provide brake service and oil service on the Porsche Cayenne and Porsche Panamera in Miami. We can address fluid leaks, steering and suspension issues as well as A/C service on your Porsche. Plus so much more! If you own a Porsche 911, Porsche Panamera, Porsche Cayenne, Porsche Macan or Porsche Cayman in Miami, visit us. Allow us to provide you with a complimentary vehicle inspection and repair estimate. May 18, 2018 Comments off. April 15, 2018 Comments off. March 20, 2018 Comments off. March 19, 2018 Comments off. March 10, 2018 Comments off. September 25, 2016 Comments off.